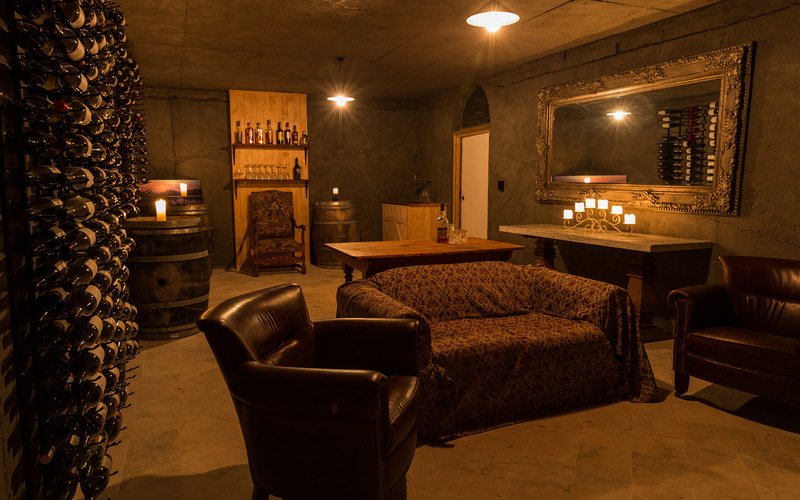 Pukaki Observatory and Wine Cellar is located at Mt Cook Lakeside Retreat at Lake Pukaki. 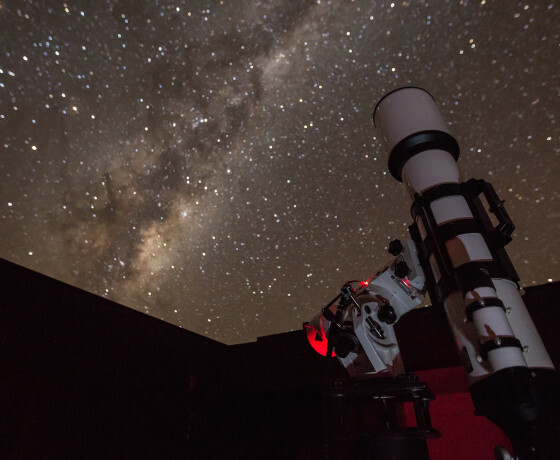 Located in the heart of the gold level Aoraki International Dark Sky Reserve, the observatory is set in a rural location with absolutely no light pollution. 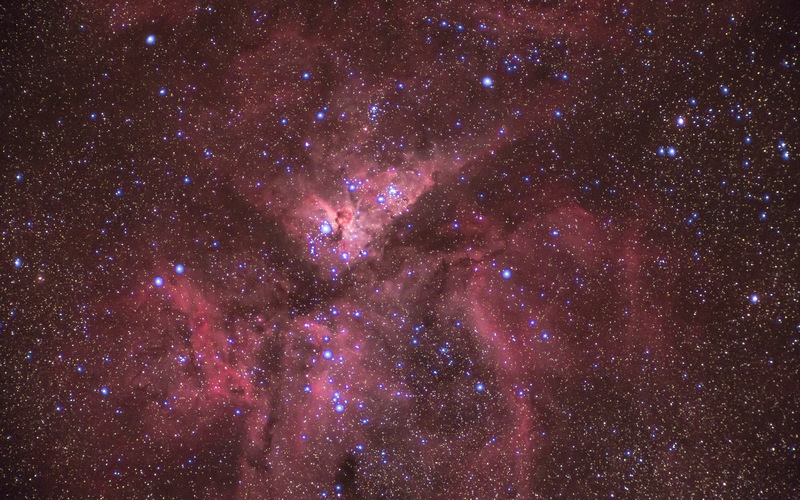 You are invited to take a tour of the universe using the latest technology for star gazing and astrophotography. Designed as a personalized small group viewing experience, the dark sky becomes yours to explore. 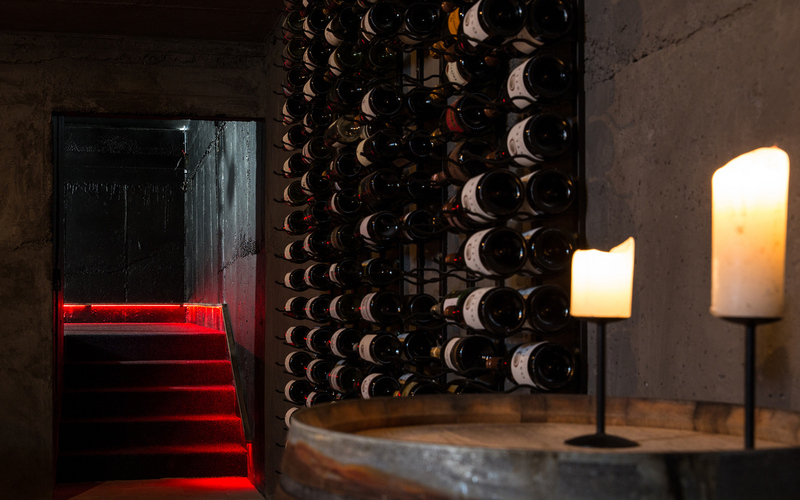 Starting in the wine cellar you will be treated to a wine matching experience with top wines from the local region, whilst being introduced the stars, planets, nebula and cluster objects currently present in the night sky. 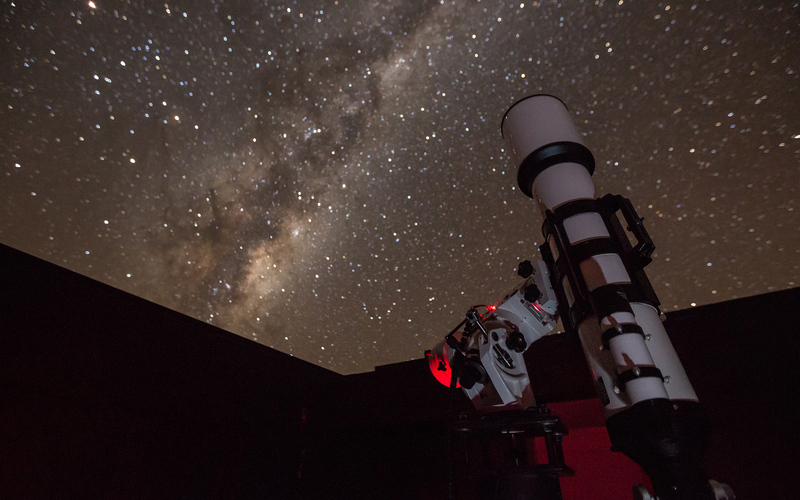 Moving through to the Observatory, view the Milky Way Galaxy, stars and planets through our 6” refractor telescope. The roof of the Observatory slides back to reveal the dark sky above and we use a combination of naked eye and telescope viewing. The telescope is responsive and if there is a special object you would like to explore we can navigate to this for you. If you have an interest in astrophotography, we can help you to take the most amazing photos focused either on capturing the beauty of deep space objects or the expanse of the night sky using a wide angle lens. In the right conditions, viewing and astrophotography of the Aurora Australis is also possible. 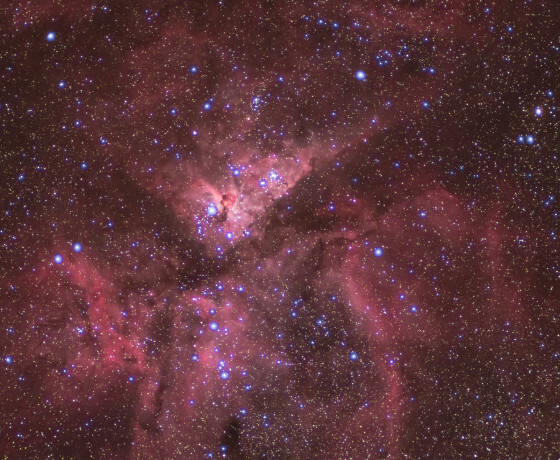 This is a stellar experience and is a unique and personalized opportunity to stargaze in this world class dark sky reserve. Cost: $115 per head. Minimum 4 people, booking is required. 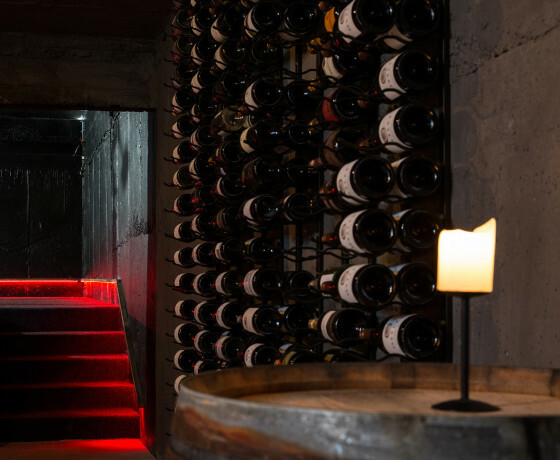 How to find Pukaki Wine Cellar and Observatory? 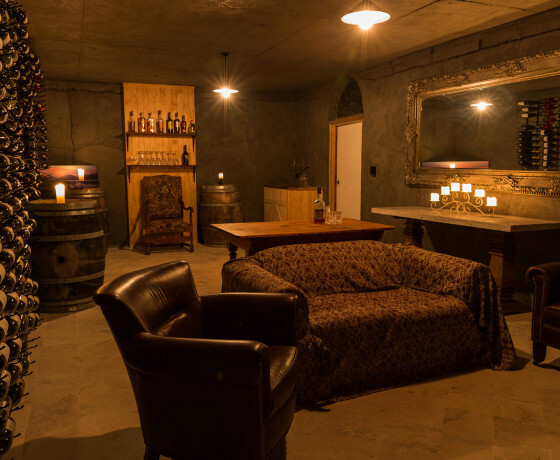 Pukaki Wine Cellar and Observatory is located along beautiful Lake Pukaki on the Mt Cook Road (State Highway 80).